A DUI arrest can leave people feeling frustrated, overwhelmed and maybe even anxious about the penalties that are on the line. Knowing what to expect from the impending DUI court process, however, can be helpful to getting past these negative feelings so that people can focus on their defense and favorably resolving their case. 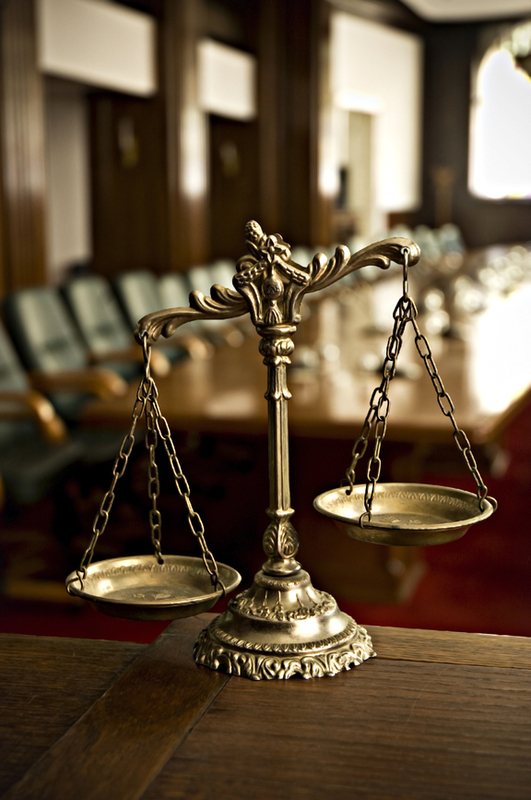 Below is a general outline of what to generally expect from the DUI court process in Colorado. Although every case is different – and the choices the accused individual makes can alter the process and its outcomes, the following is the most common way a DUI case will proceed through the Colorado criminal court system (if the case is resolved via trial). The arraignment – This is a hearing during which a judge will read the charge(s) filed against the accused person and then may impose some restrictions on him or her. The arraignment date is typically featured on the citation or ticket associated with the DUI arrest, and failing to appear at this hearing can lead to the bench warrants being issued for the no-shows. The pre-trial conference(s) – These are court appearances during which prosecutors and defense attorneys will discuss the facts of the case, conduct discovery and possibly explore whether a plea deal is feasible. Motions – These are hearings during which either or both sides may argue to suppress certain evidence, reduce the charges and/or dismiss certain charges, based on case law, the available evidence, etc. The trial – If the charges have not been dismissed and no plea deal has been accepted, the trial will proceed. During this phase of the DUI court process, each side will present its evidence related to the charges. While the evidence may include BAC test results, it can also include witness statements, police reports, etc. When both sides are finished presenting their evidence, the case will go to the jury for decision. If you have been charged with a DUI or any criminal offense in Colorado, you can turn to the Denver DUI lawyer at Griffin Law Firm for experienced help and the strongest possible defense. With more than 18 years’ experience in the criminal justice system, our attorney understands the complexities of the system, the challenges different defendants can face and the best ways of overcoming these challenges to bring criminal cases to successful resolutions.